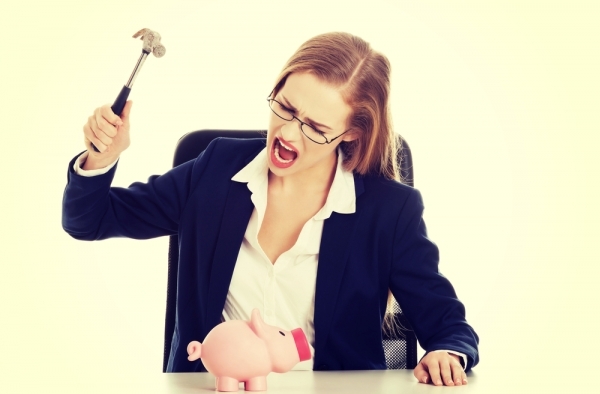 Can I Really Reduce Debts Through Negotiation? What many people don’t realize is many debts, particularly unsecured debts can be significantly reduced given the credit provider is approached in the correct way. 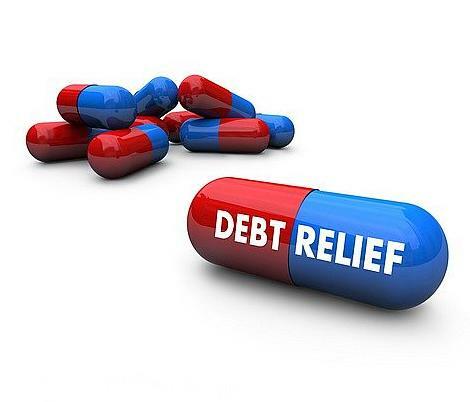 Often the debt in question may be quite old, this is common with debt collection companies who often purchase old debts as the older the debt the less they can purchase it for, they will then try and recover the whole amount from the debtor, in some cases these debts are being purchased for as low as 10 or 20 cents in the dollar. The fact is that regardless of whether a default has been listed or not, in most cases the credit provider is highly motivated to get paid. In the case of unsecured debts credit providers know that other than listing a default or commencing legal action their avenues to receiver bad debt is limited. Due to this they are often willing to negotiate a reduced payout figure if approached in the correct way. Often people are not comfortable approaching their creditors to discuss a debt reduction, especially if the account is in arrears, however the truth is this can be the best time to deal with these matters. While a credit provider will never be happy about accepting a lower payout figure it is a commercial reality that in many cases this is their best option. They really have two options, get paid some money now or get little or nothing latter. For many the prospect of certainty prevails. We have found that in certain situations we have been able to reduce your clients debts by over 80% however discounts of between 40% to 60% are common. The key is the debtor must have available funds to clear the creditor in a lump sum, payment plans seldom provide sufficient motivation to a creditor to substantially reduce a debt. Debt negotiation can be complex and tricky, for most people engaging the services of a professional debt negotiation company will provide the best possible chance of success. The majority of debt negotiation companies will only charge a fee based on the amount they save their client’s so it’s all upside for the debtor.